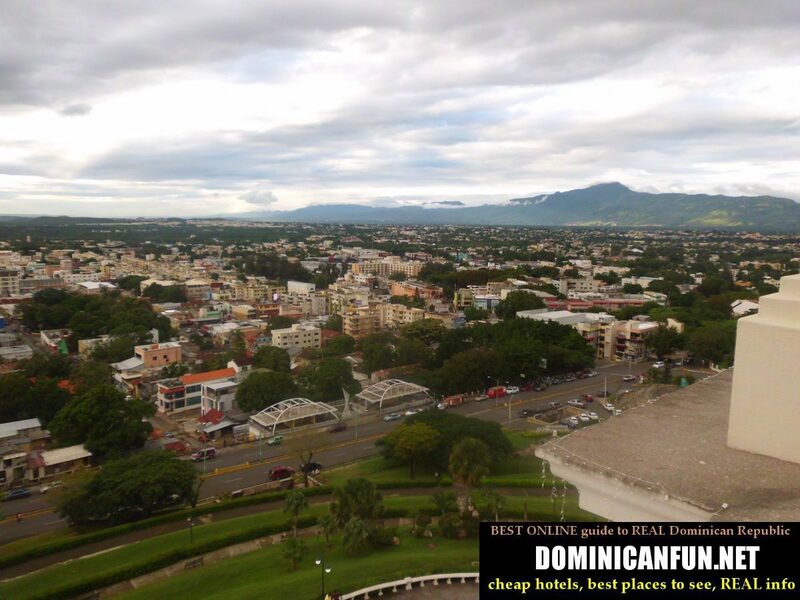 Santiago de los Caballeros is a second biggest, after Santo Domingo city in Dominican Republic; it is also generally speaking better developed than Santo Domingo and...the good areas are just good areas here, and usually they dont neighbour with the slums, like it happens in Santo Domingo. Santiago - the view near the Monumento, central point of the city. There are many places to sleep in Santiago, suitable for every traveller's budget. Those located in the center of the city are usually located in its Centro Historico. Santiago is a good place if you want to do some shopping or business. 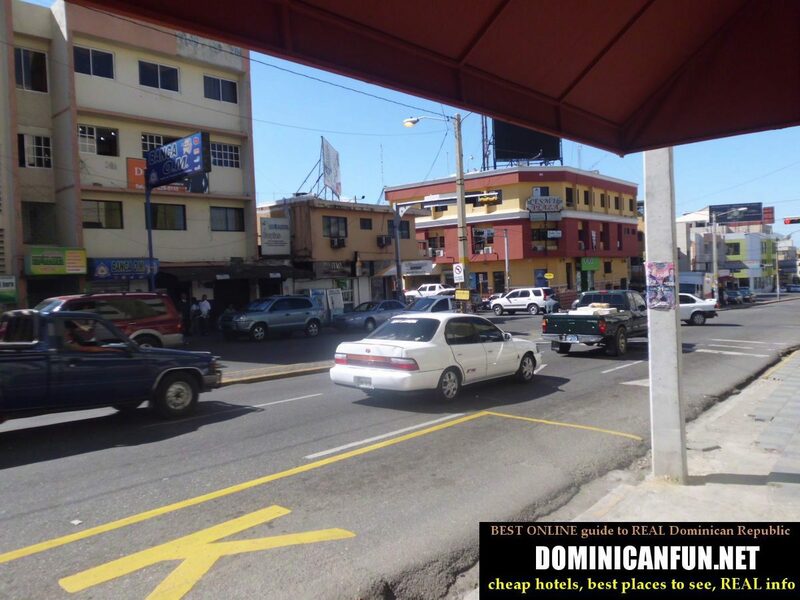 There are many shops here, banks, and as this is the second largest city in DR - you will have plenty of occasions here to do your business. There are also many schools and universities in Santiago - so if you want to, lets say , start your adventure with spanish language or just meet some nice young student girl - Santiago is also a good place to be in. 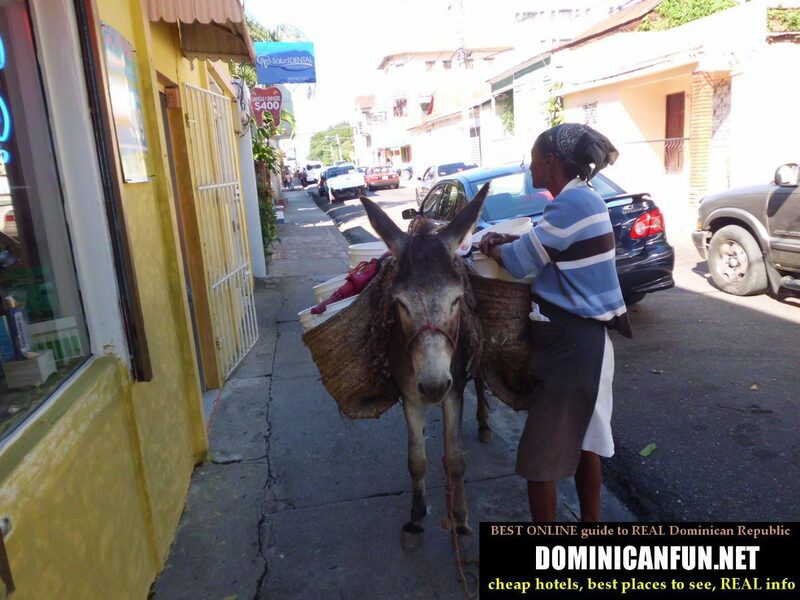 Santiago is a major transportation hub in Dominican Republic and there many roads leading into here. 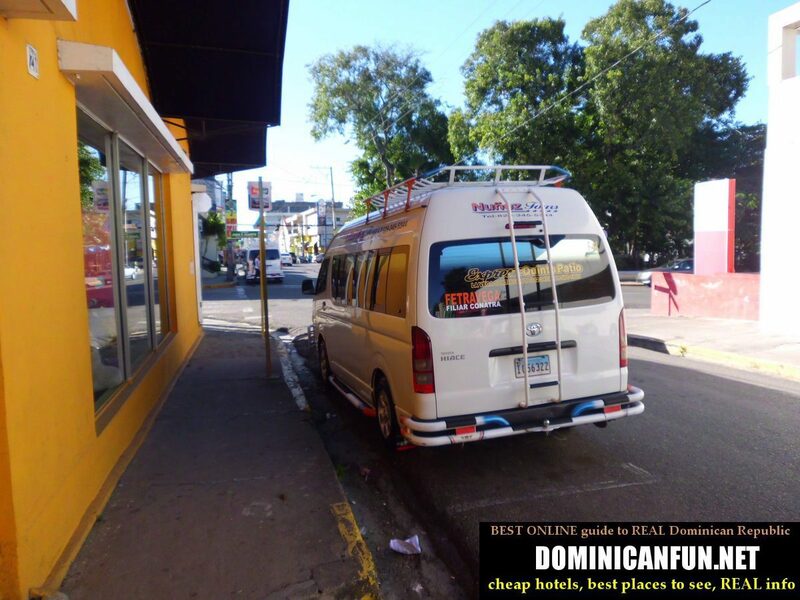 That most important is the road from Santo Domingo, which usually is in good condition.